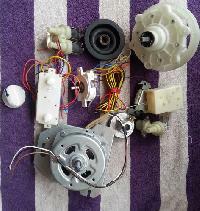 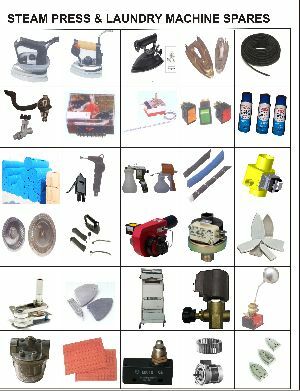 laundry washing machine parts, washing machine SKD. 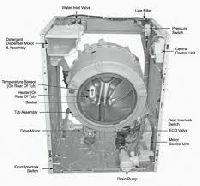 CKD. 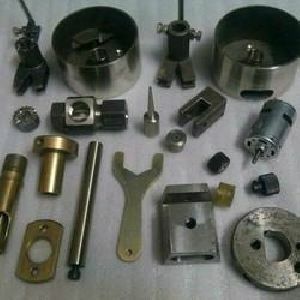 any demands , pls contact us. 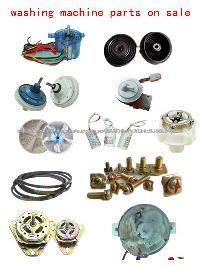 We offer washing machine parts. 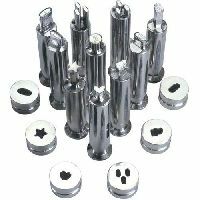 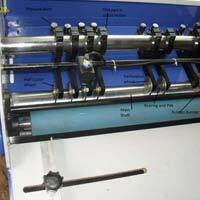 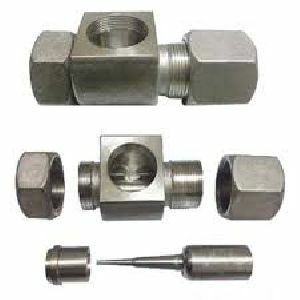 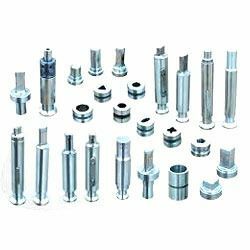 Manufacturer & Supplier of Pharma Machinery Parts & Pharma Machinery Part.We are also providing Spare parts and Change Parts for All Make Linear Rotary Vial Washing Machine. 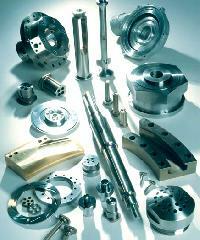 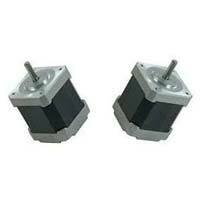 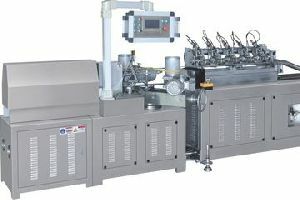 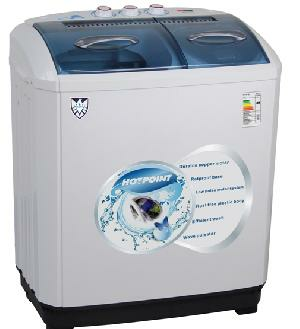 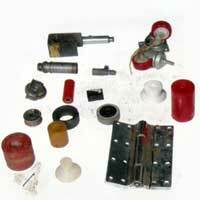 The company is also known for the provision of well-designed Washing Machine Parts . 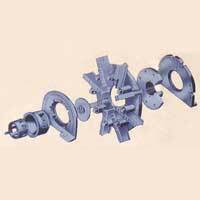 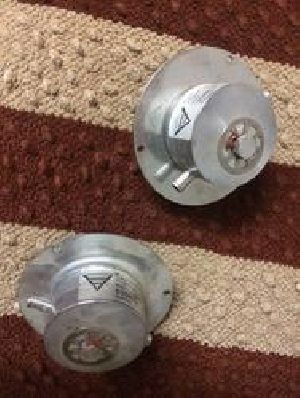 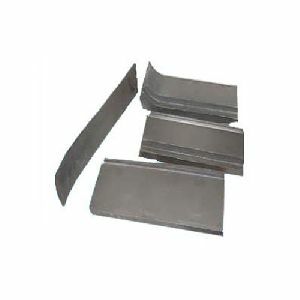 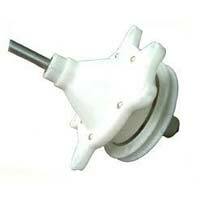 Washing Machine Parts offered by the company are reliable for use in all brand, makes and sizes of washing machines. 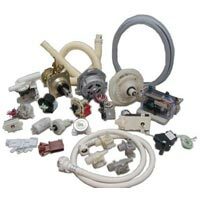 Being an efficient service center for these appliances, we recognize the needs of buyers when Washing Machine Parts are concerned. 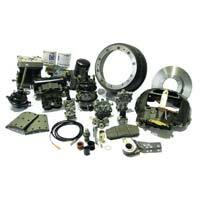 We make sure that the quality of Washing Machine Parts supplied by us is unmatched. 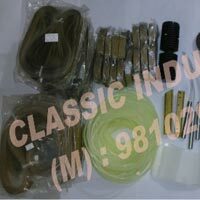 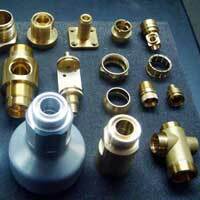 One of the suppliers of industrial products, providing various types of products such as Washing Machine Parts. 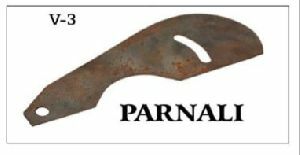 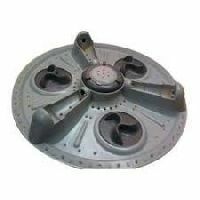 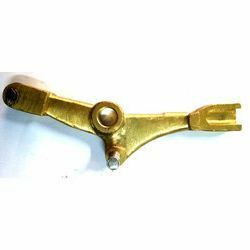 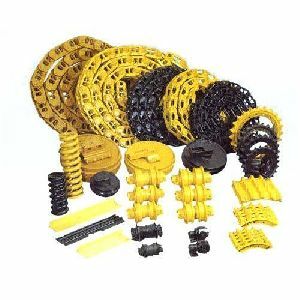 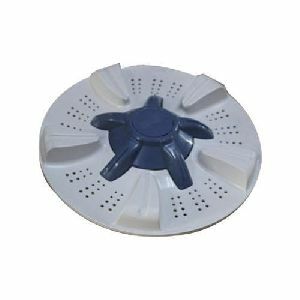 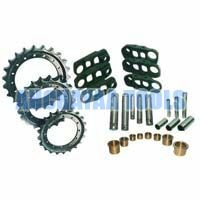 We are offering washing machine parts backed by a team of highly experienced professionals, we are involved in providing a wide range of washing machine parts.